Clinic Synopsis: This session is designed as a primer to neuroscience research in music education. There is a vast body of research that has already been done. I am hoping to bring focus and clarity to the research so that it can be easily accessed. This brand of research is the future of education and music has a unique perspective due to its ubiquity in existing brain research. The clinic is divided into two application of neuroscience research: Pedagogy and Advocacy. Clinician Biographical Information Benjamin Helton graduated high school from Carl Sandburg High School where he played under Stewart Bailey and Dan Gannon. From there he attended the University of Illinois where he studied tuba under Mark Moore. He graduated with a Bachelor’s of Music Education in December of 2005 studying under Dr. Joseph Manfredo, Dr. Peter Griffin, and Dr. Ken Steinsultz. After graduating, Benjamin took the position as the K-12 Instrumental Music teacher for Unit District #4 in Mendon, Illinois for 2 years. 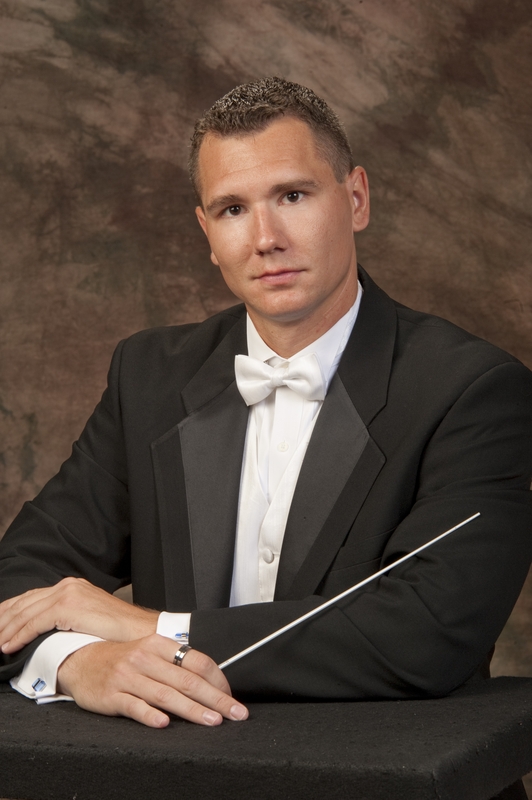 He is currently the Director of Bands for the Bloom High School District #206 in Chicago Heights, Illinois. In the summer of 2010, Mr. Helton began working in the summer Masters program at Northern Illinois University and started working on research in neuroscience and music under the guidance of Dr. Ed Klonoski and Dr. Glenda Cosenza, and Dr. Thomas Bough.